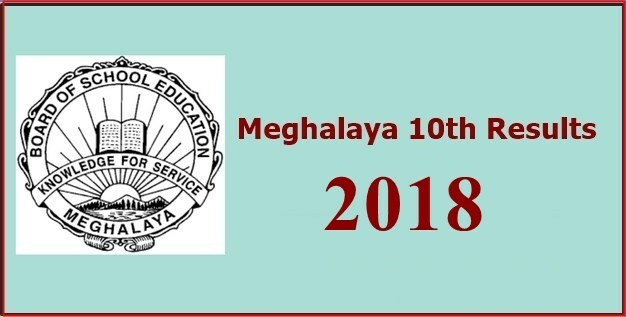 MBOSE 10th result 2018: Meghalaya SSLC (Class 10) Result declared; check at megresults.nic.in: The Meghalaya Board of School Education also known as the MBOSE announced its results of the SSLC Class 10th examination today on its official website, megresults.nic.in. This results of Class 12th Arts stream was also confirmed and announced by, the Meghalaya Board of School Education on 25 May. As per the Times of India, the student, named, Anurag Tewari topped the MBOSE matric exams and he scored 581 out of 600. Trisha Seal Sharma secured the second position with he collected 573 marks while Yash Khandelwal came third with 569 marks. 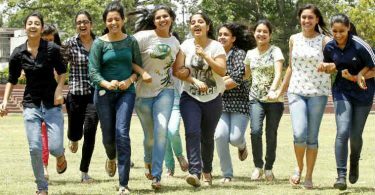 Of the around, 50,077 students who had appeared for the MBOSE SSLC Class 10 exam, only 28,240 cleared it, the official report said the same. 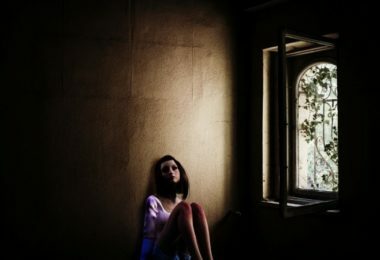 -Go to the official website: megresults.nic.in or mbose.in. 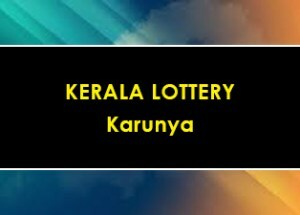 – Click on Secondary School Leaving Certificate (SSLC) results. – Enter the required details. – Click on ‘submit’ and take a print for future reference. – Students can also check their results on their mobile phones by sending a short text message (SMS) in the format — MBOSE10<add space>ROLLNUMBER — to 56263. 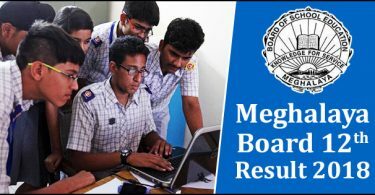 MBOSE declared results of its Class 12 board exam for Science, Commerce and Vocational courses on the last 10 May.